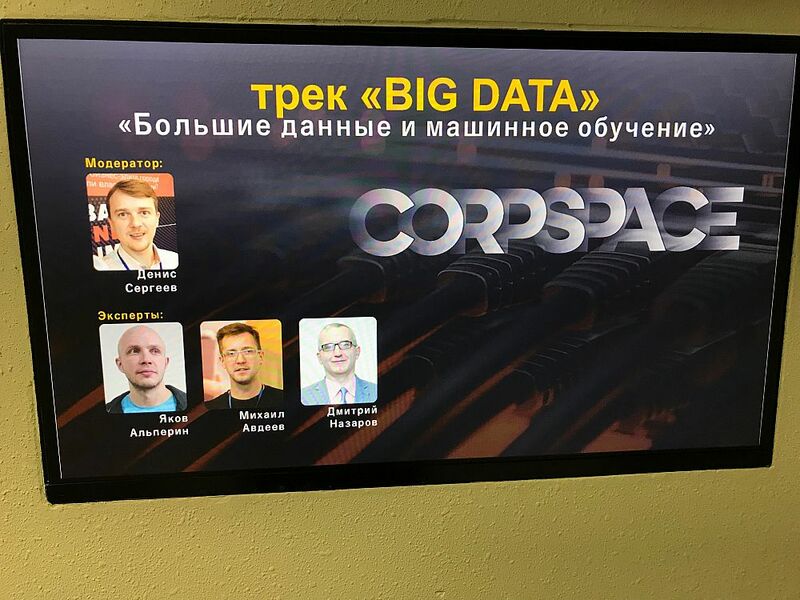 November 21-22, the CORPSPACE 2018 forum was held in the Universitetsky High-Tech Technopark of the Sverdlovsk region. It is devoted to finding ways to interact with corporations in big data analysis. 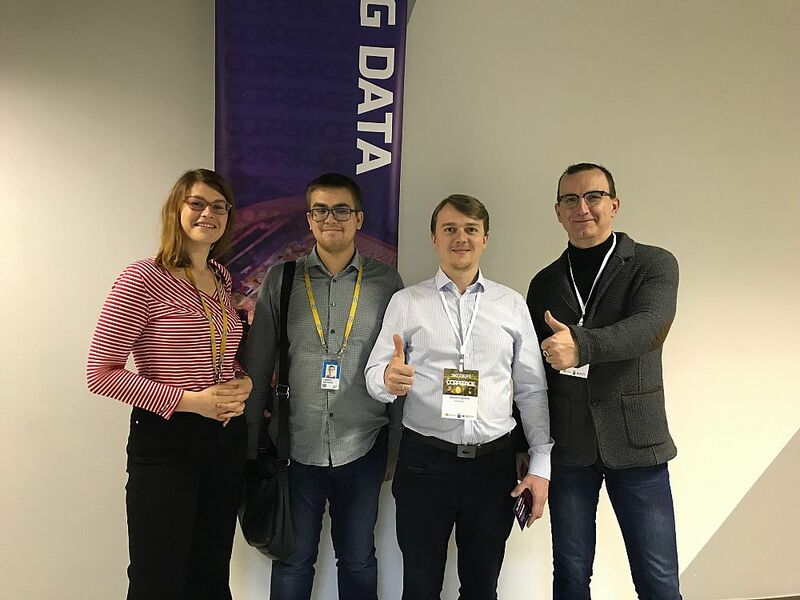 The participants of the forum were representatives of innovative technology development companies, major customers of new developments, government and infrastructure agencies of the Sverdlovsk and Chelyabinsk regions, Perm Krai, Khanty-Mansi Autonomous District, the Volga region, and the central regions of Russia. 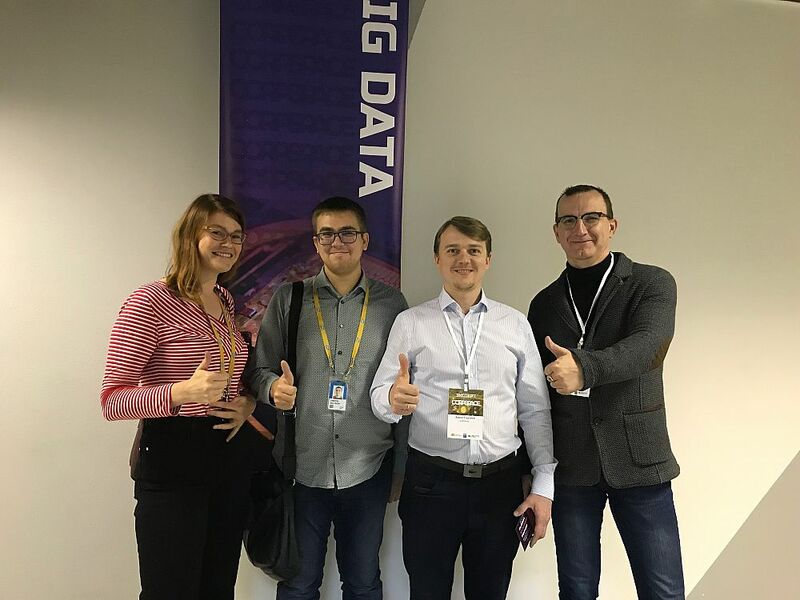 The USUE delegation headed by the chair of the Business Informatics Department Dmitry Nazarov also attended the forum. Within the framework of the forum, there was a project session with the involvement of experts in this industry. 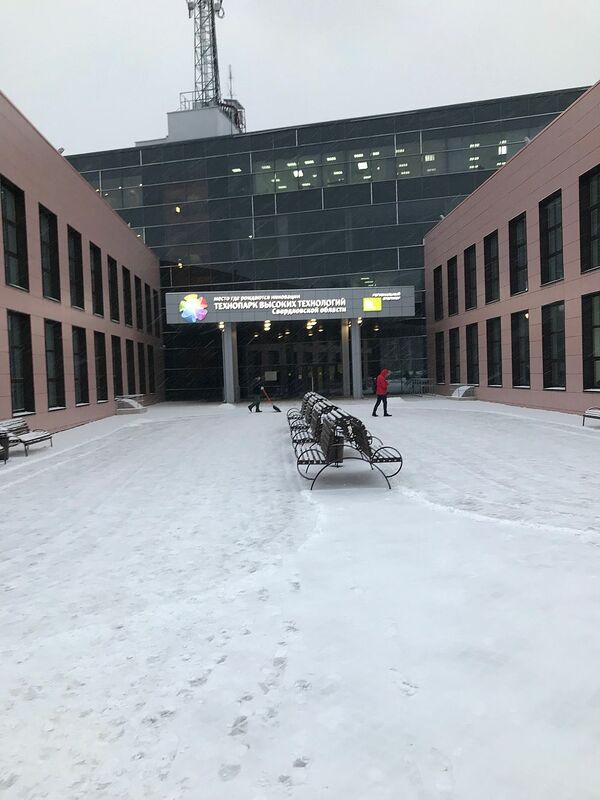 We would like to add that the forum is supported by the Ministry of Investment and Development of the Sverdlovsk region, the Agency for Strategic Initiatives, the Internet Initiatives Development Fund, and Sverdlovsk regional Union of Industrialists and Entrepreneurs.